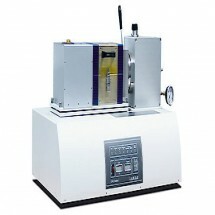 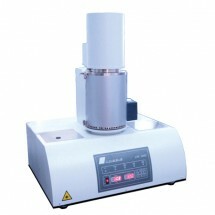 This TMA was specifically developed to measure the CTEs of Polymers and Resins in the temperature range -30 to +70°C. 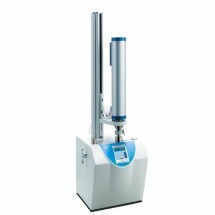 With a Dilatometer you can measure the expansion of a sample with a temperature variation.The expansion signal Delta L or the CTE value (coefficient of thermal expansion) are measured over temperature or time. 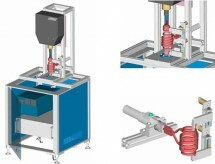 The first commercial instrument worldwide to measure the Figure of Merit in only one measurement (combining LSR and LFA).